Lp released in 1971. 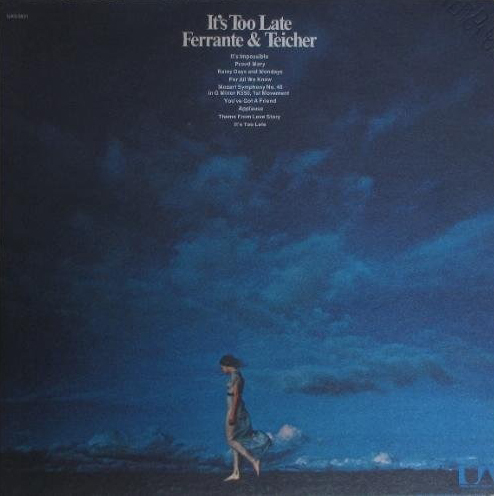 "Gitchie Goomie" and "Once Around The World" composed by Ferrante & Teicher. "Love Story" was previously issued on The Music Lovers.